Sit down at one of our table games, or give our sports book a try! 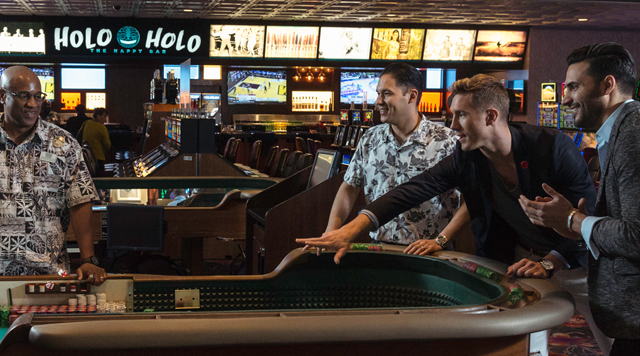 Whether you're a serious gambler or playing your first casino game, our friendly staff will make you feel right at home. Get your game on at the Cal! Make it your lucky day at any of 28 tables. Choose from blackjack, roulette, poker, craps, or more! 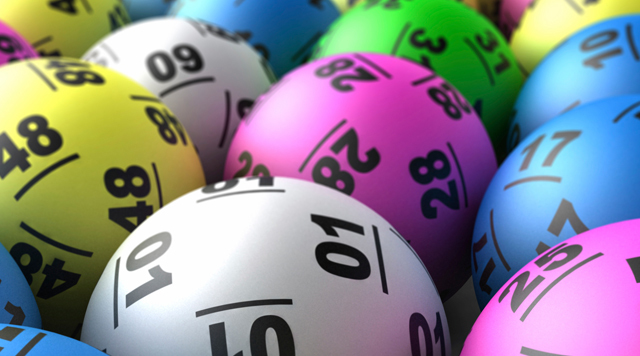 A game of keno could be your way to win! A multi-game ticket lets you play keno while you enjoy other gaming experiences, with up to 1,000 games on a single ticket. 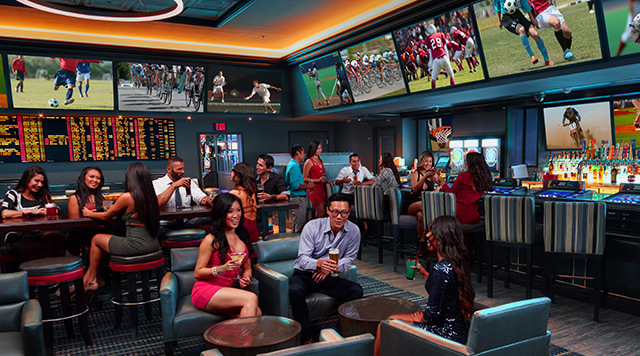 The Cal's Sports Book and Lounge is the spot to catch all your favorite sporting events. Catch any game on one of our 18 65" TVs or the big game of the day on our 2 90" TVs.